Fun-whether it is the exhilaration of achieving your goal time or playing cards with your friends at a swim meet, we love this sport and stay involved because it is FUN. Fitness-getting kids to be water safe, keeping them moving with fundamental aerobic activity, or a low impact workout for the joints as we age, swimming keeps its participants in incredible shape and teaches basic FITNESS principles that last a lifetime. Friends-ask any swimmer what they like most about the sport, more often than not it will be the friendships they made through car pools to practice, hanging out at the end of the lane, or pushing their buddies to try just a little bit harder at practice. 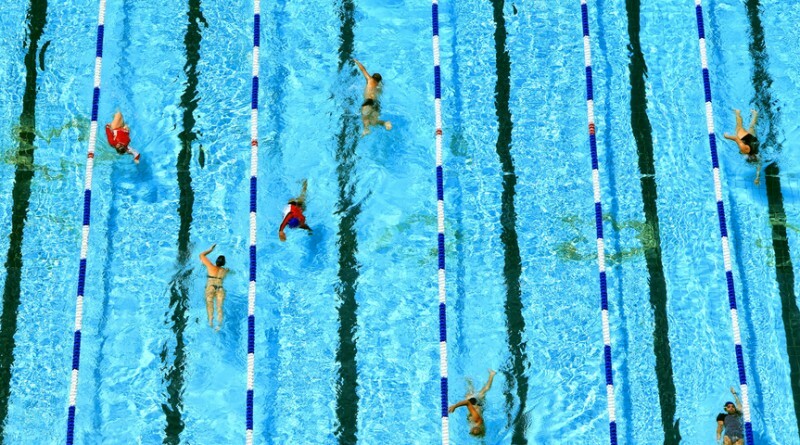 Under the USA Swimming umbrella there are different levels of involvement as well as entry points to the sports. 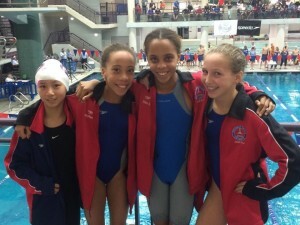 Listed below are the most common areas where your child can get involved with USA Swimming. Becoming safe in the water and learning to swim are essential skills. Drowning is the second leading cause of accidental death for children under the age of 14 in the United States. Many of those deaths might have been prevented with swim lessons. 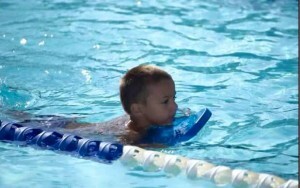 Swimming lessons are a fun activity for kids of all ages and are often a great entry point into swimming. 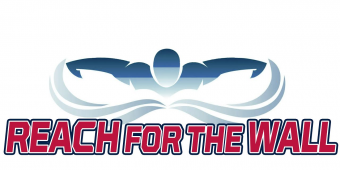 Check out USA Swimming’s Make a Splash Program and more in our Learn to Swim Section. Many children get their competitive start through a neighborhood swim team, local recreational team, country club, school team or a USA Swimming club team. 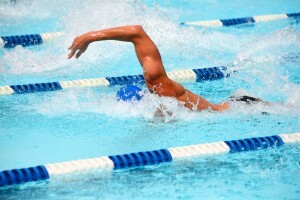 At this level, swimmers learn and refine swimming skills and begin to compete against their peers. Many start out swimming on a summer neighborhood team, and love the sport so much that it turns into a year round activity. You can find a local club to get your swimmer started by using USA Swimming’s Find a Club Tool. As swimmers mature, the goals become a little bigger and they move into senior level swimming. At this level swimmers still refine skills, but training becomes more serious and is designed by professional coaches to get athletes to peak performance when they are physically and mentally prepared to do so. Athletes are still part of the USA Swimming club system, but may also compete for a high school or college team depending on their ages. Some athletes have the talent, dedication, and commitment to reach the elite levels of the sport. They compete at national and international level competitions and strive to make a national team to represent their country in the Olympics or other international competitions. Elite swimmers in the United States come out of the USA Swimming club system.